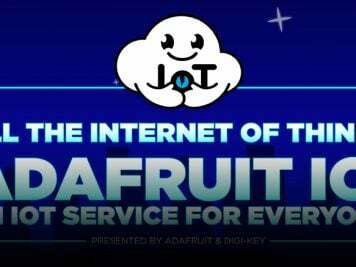 This Lightbulb Has Been Glowing For 113 Years « Adafruit Industries – Makers, hackers, artists, designers and engineers! 99% Invisible recently aired an episode about a feat of engineering that hangs in the garage of Fire Station #6 in Livermore, California. The lightbulb shown below was designed by Adolphe A. Chaillet, and it has been providing the firefighters with light for 113 years. Yes, you read that correctly. One. Hundred. Thirteen. A live still from the Centennial Bulb’s webcam. Chaillet liked to do a theatrical product demo where he’d have a big theatre marquee-like light bulb bank. In it would be one bulb of his own design, and the rest would be bulbs by competing brands. Then, Chaillet would start slowly dialing up the power. One by one, the competitors’ bulbs would all explode. Every time, Chaillet’s would be the last one shining. One of those tenacious lightbulbs made it to Livermore, California, when a shop owner donated it to the town’s volunteer fire department in 1901. That way the firefighters didn’t have to ready their horse-drawn “hose carts” in the dark. 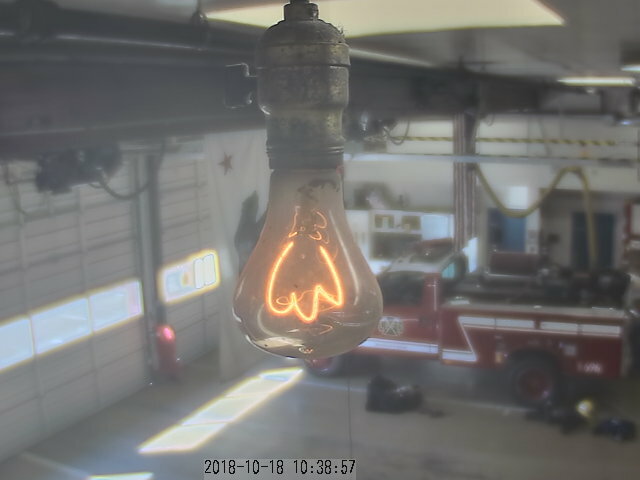 Head over to 99% Invisible’s website to listen to the episode, and check out the live webcam at the website for Livermore’s Centennial Light Bulb.